In a mission to democratise artificial intelligence and make it available for all businesses, global search giant Google introduced Cloud AutoML on 17 January. 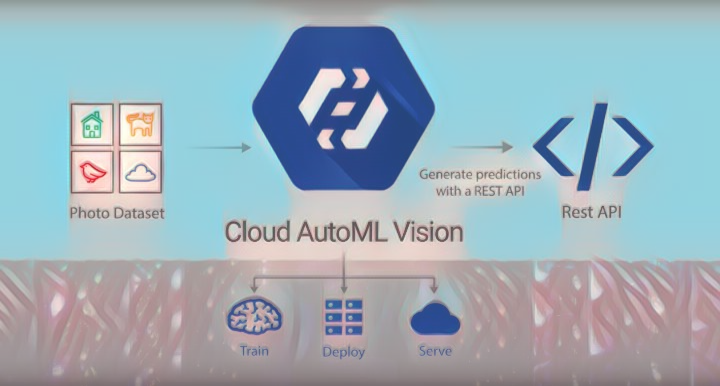 Cloud AutoML may strike a familiar chord with many due to its relatively low-key launch at the company’s I/O conference last year. The Google Cloud Machine Learning Engine, was essentially built to help developers with machine learning expertise easily build ML models that work on any type of data, of any size. Google’s first step towards the same will be Cloud AutoML Vision — a service that makes it faster and easier to create custom ML models for image recognition. Its drag-and-drop interface the user easily upload images, train and manage models, and then deploy those trained models directly on Google Cloud. Google’s official statement released on 17 January said that early results using Cloud AutoML Vision to classify popular public datasets like ImageNet and CIFAR have shown more accurate results with fewer misclassifications than generic ML APIs. “Currently, only a handful of businesses in the world have access to the talent and budgets needed to fully appreciate the advancements of ML and AI. There’s a very limited number of people that can create advanced machine learning models. And if you’re one of the companies that has access to ML/AI engineers, you still have to manage the time-intensive and complicated process of building your own custom ML model. While Google has offered pre-trained machine learning models via APIs that perform specific tasks, there’s still a long road ahead if we want to bring AI to everyone.